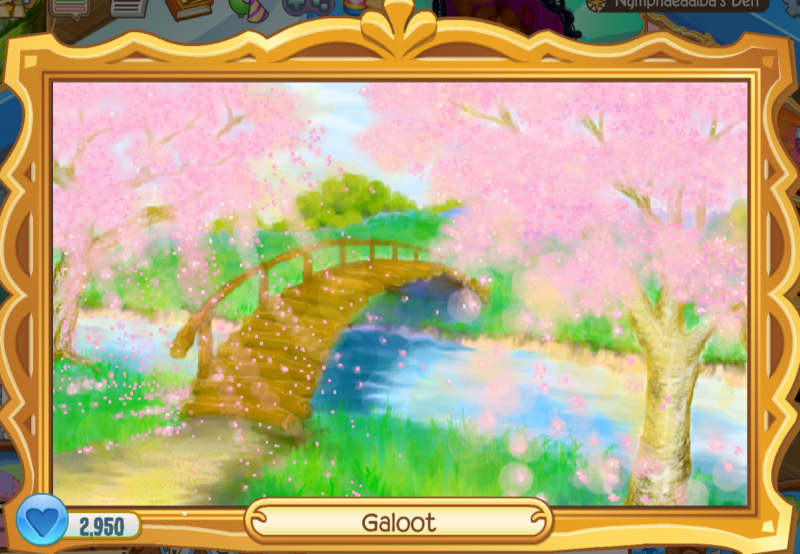 We’ve got spring fever here at AJHQ and these beautiful spring-themed Masterpieces are too good to not share! 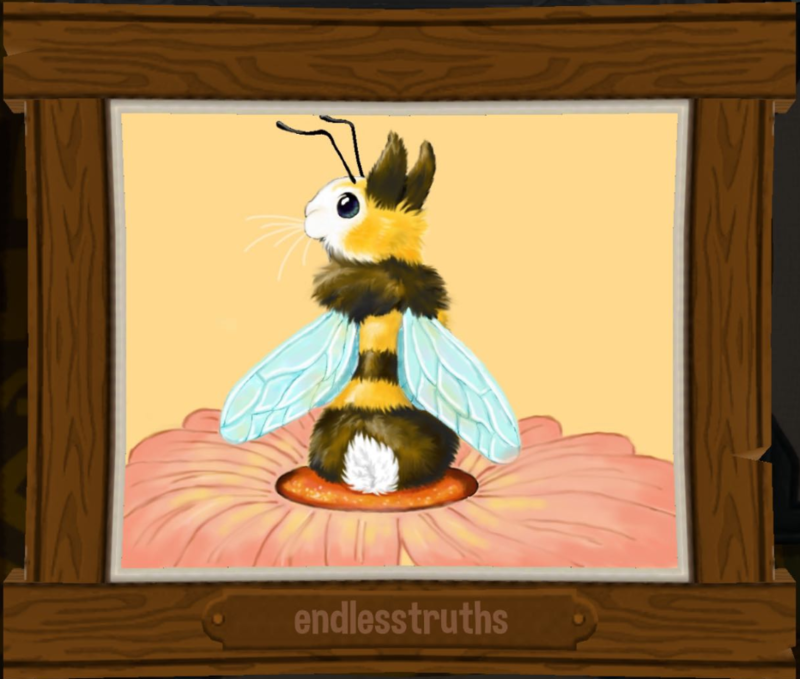 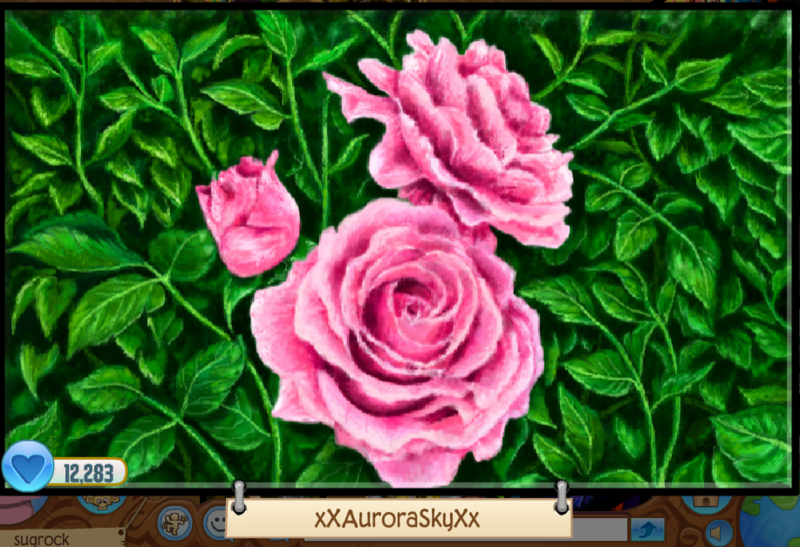 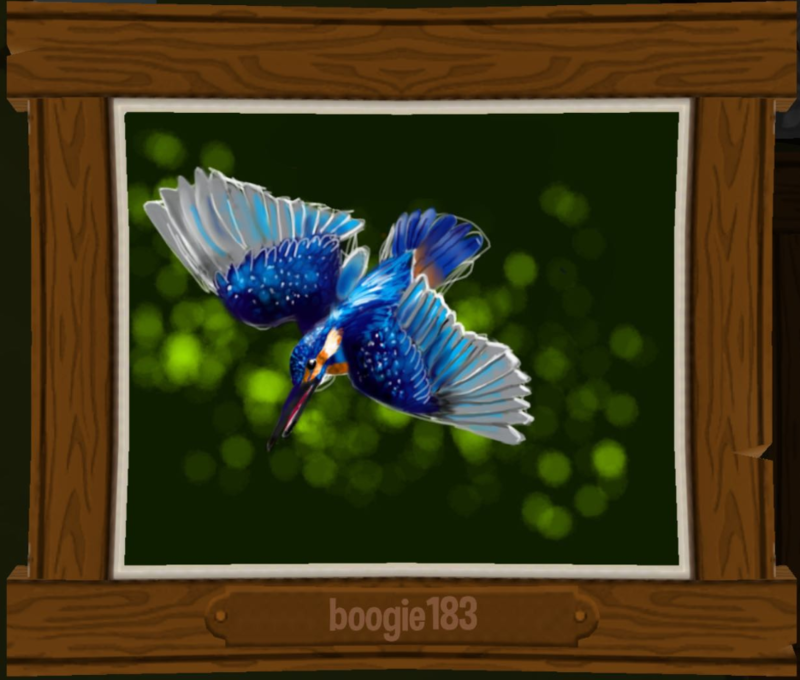 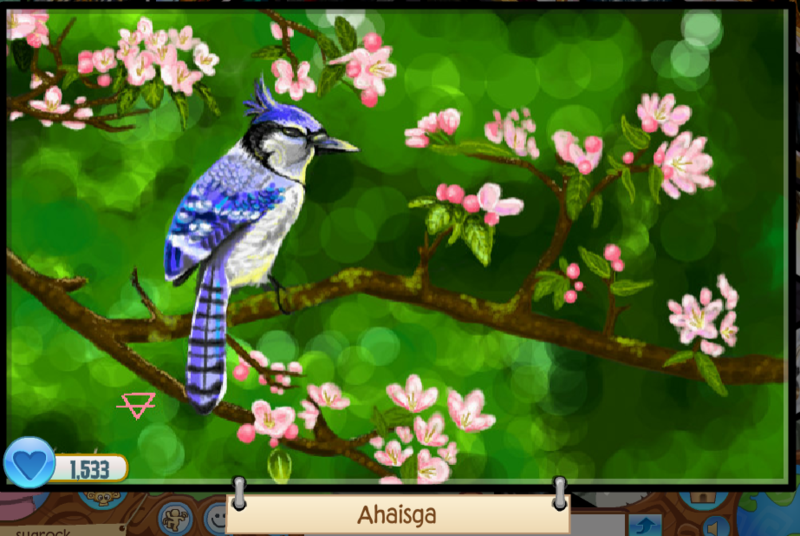 Check out these beautiful spring Masterpieces in Animal Jam and Play Wild by: lazydarkness, ahaisga, xxauroraskyxx, galoot, boogie183, endlesstruths. 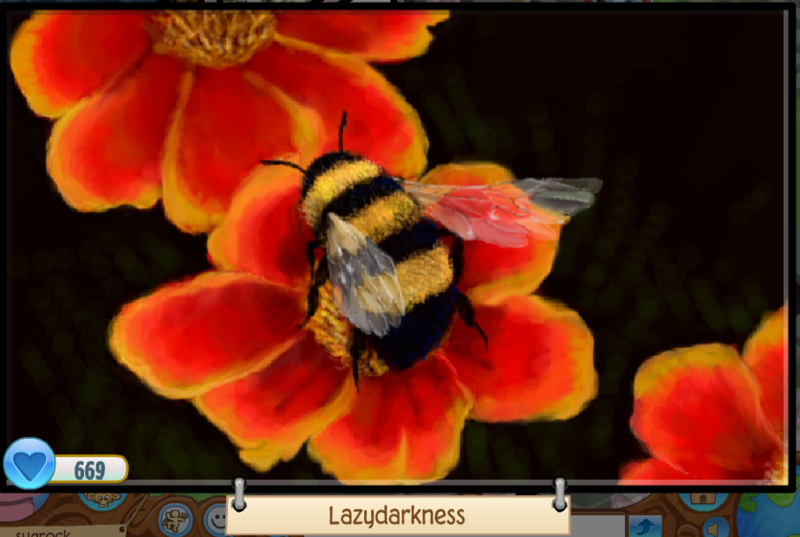 We loved these and will be sending each of these amazing artists FIVE Masterpiece Tokens and an Artist Plaque in both games!